Did you fill in the blank? There are two critical areas of management in the dental practice that determine the daily stress level and efficiency of the practice management system. 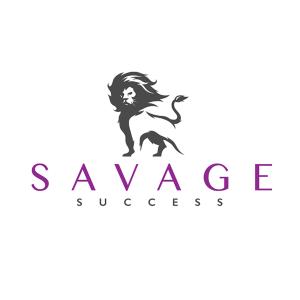 Check out these “management-must-haves” in this great recorded webinar from Dr. Rhonda Savage. 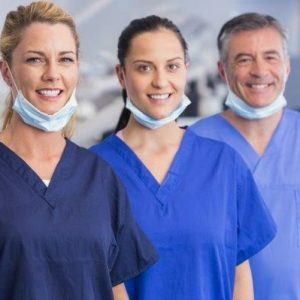 By highlighting the importance of a positive attitude at all levels, your office can learn teamwork, communication and the skills to have a successful practice! Want more? Check out other great products, articles and training tips from Miles Global. Sign up for our newsletter to stay in the loop!